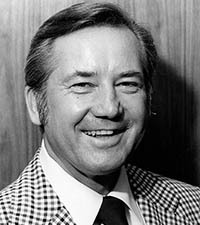 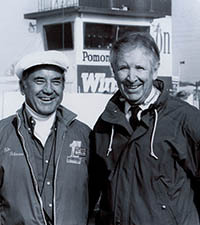 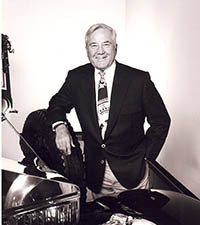 SEMA Hall of Fame - Robert E. Petersen, 1981, Petersen Publishing. 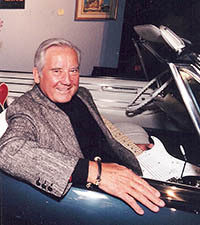 Robert “Rob” Petersen started Hot Rod magazine in 1948 with $400. 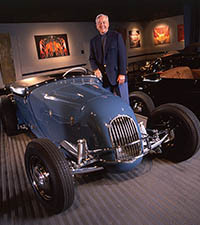 The Petersen empire grew to become the largest and most successful publishing enterprise in the west. 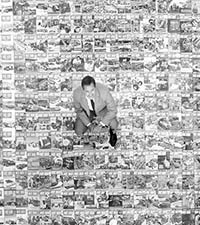 Hot Rod, Motor Trend and dozens of other Petersen titles packed the racks of newsstands throughout the U.S. At their peak, Petersen magazines reached nearly 80 million readers a month.